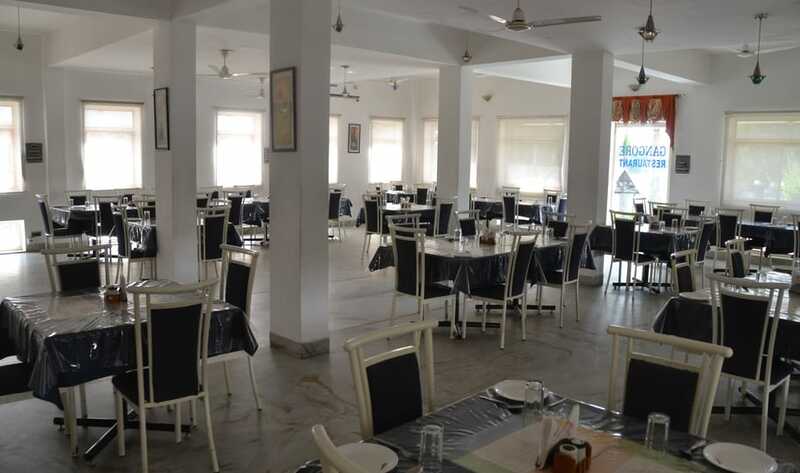 Restaurant, Security Guard, Baggage Storage on Request, Family/Child Friendly, Room Service, Travel Counter, Laundry Facilities, Front Desk, Complimentary Newspapers in Lobby, Doctor on Call. Moisturiser, Complimentary Toiletries, Air Conditioning Room, Smoking Rooms, Complimentary Newspaper, Balcony / Terrace, Television Room, House Keeping, Iron/Ironing Board, Dustbins. Room Service, Restaurant, Parking, Laundry Facilities, Doctor on Call. User reviews for "Gajanan Hotel Udaipur"